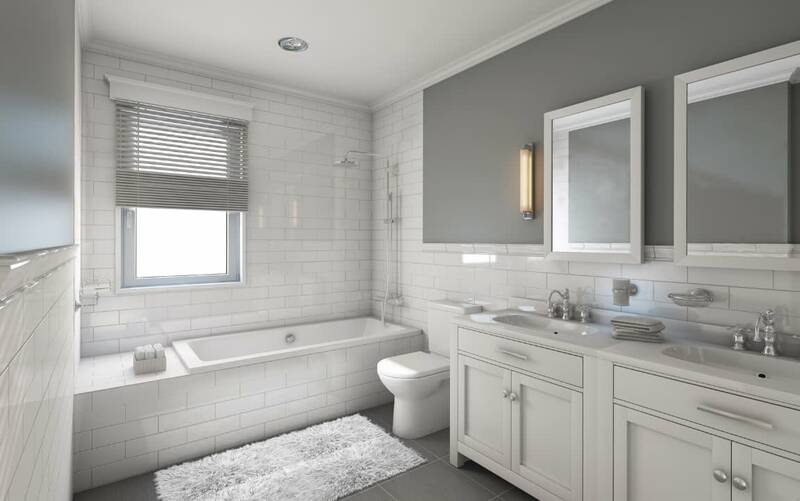 For an amazing bathroom renovation, our name says it all… Amazing Bathroom Renovations. 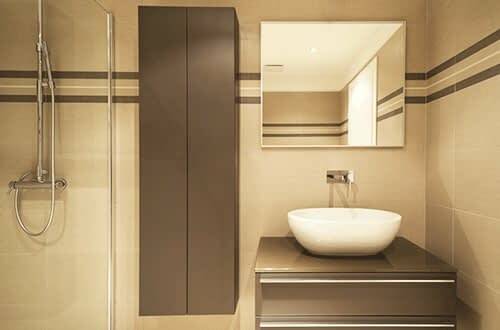 With over 20 years experience in total design and bathroom upgrades from experienced licensed builders. Everything from the latest in waterproofing, to expert tile layers utilising only the best fittings to transform your bathroom into a showcase. 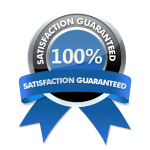 Having the experience of working in the Hills area over the past 20 years, we have seen the Glenwood region grow and develop and understand the builders to developed the homes and understand their building techniques. 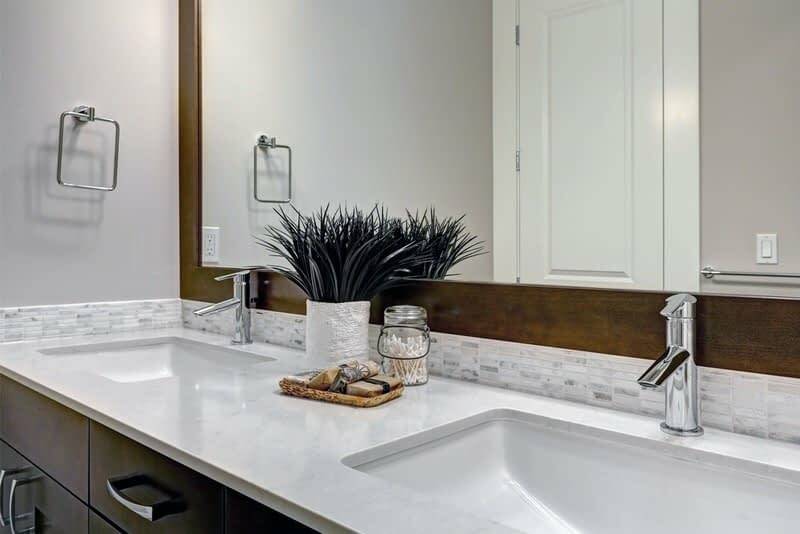 With first hand knowledge we know what is required to ensure that the outcome that you were looking for in a bathroom renovation is delivered over and above. 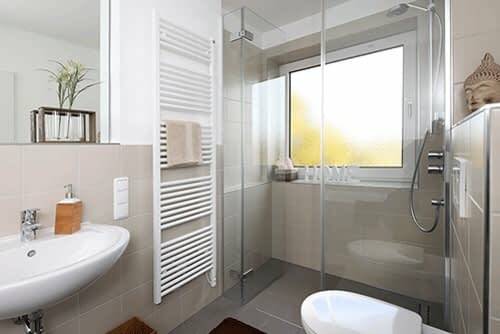 Our Classic Bathroom Package offers an affordable upgrade to transform the look and feel of a bathroom with modern tiles, semi frameless shower screen and superior fillings. The Deluxe Package is perfect for slightly larger bathrooms. The finish includes down lights and all of the quality finishes that you would expect. Full bathroom demolition and removal of waste is included including cleaning at the end of the project. 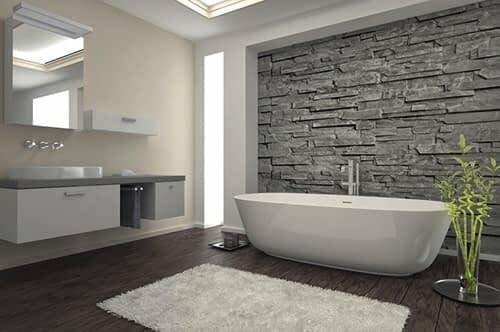 If you have a large bathroom and are looking to make a statement, the Ultimate Bathroom Renovation package is the one. The package includes frameless custom made shower screen, a shower niche, down lighting and quality finishes. When only the best will do, this is the one for you.